Most people don’t realize that all 1968 Shelbys were built during a nine month period. 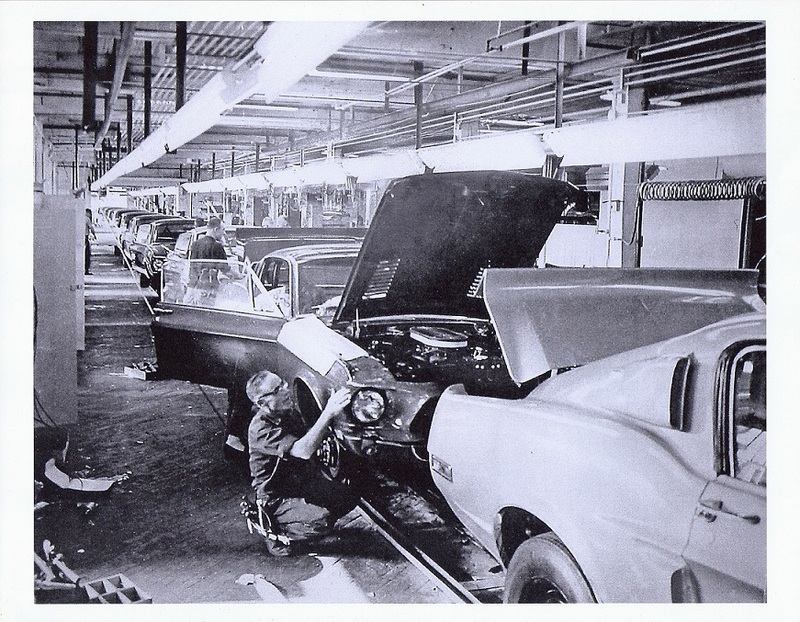 There were a few pre-production prototype cars and four cars were built September 1967. These cars were used for engineering tests and as show cars. They were later sold to the public. Regular production started in November 1967 and ran through July of 1968. The GT500KRs were built exclusively during the last three months (May, June and July of 1968). These production numbers come from Ford records and are the most accurate. It should be noted that many incorrect numbers are in circulation . The Shelby World Registry has ammended the production numbers previously published, because of the additional records. For more information contact SAAC directly. These cars were given serial numbers and are included in the production total of 4450. The Shelby American Automobile Club has identified 224 GT350 fastbacks as being sent to Hertz for rental. The convertibles were most likely used as show cars and executive cars. What about the "Green Hornet"? The one GT500 coupe built was a prototype car and not part of 1968 serialized production. It does not have a unique Shelby Vehicle Identification number. I have included it on the prototype page. A special thanks to Steve Wolaniuk, Tim Lea, Vinny Liska and Kevin Marti for their assistance. More information about production numbers can be obtained from Kevin Marti by contacting him directly.